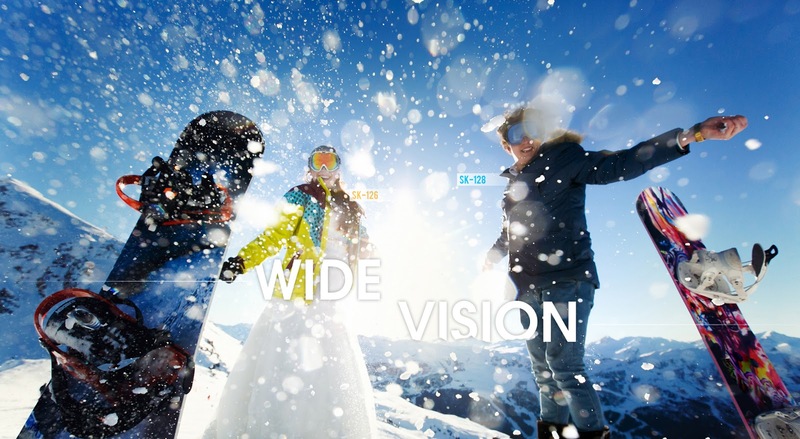 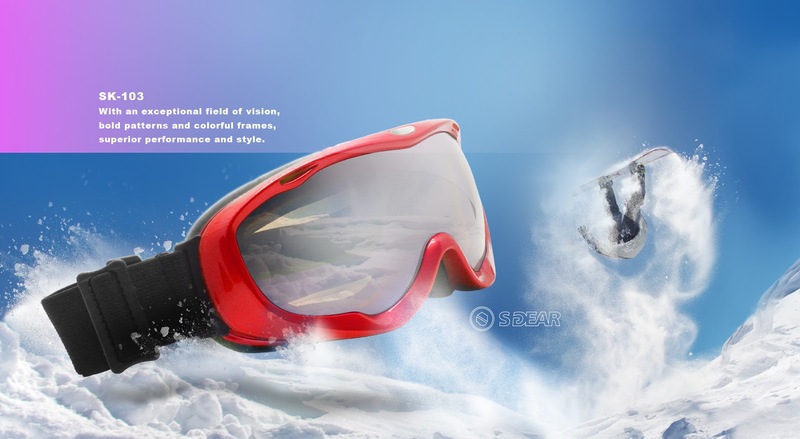 best snow goggles、Snow goggles、Ski goggle manufacturer is an experienced company working in the manufacturing sector of ophthalmic lenses for all uses. 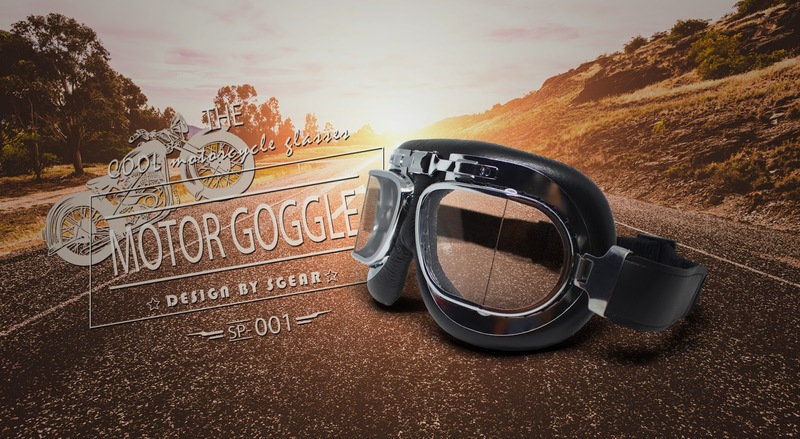 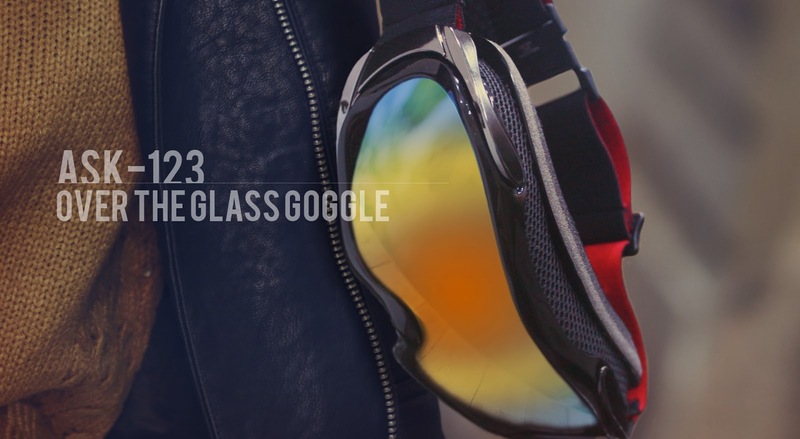 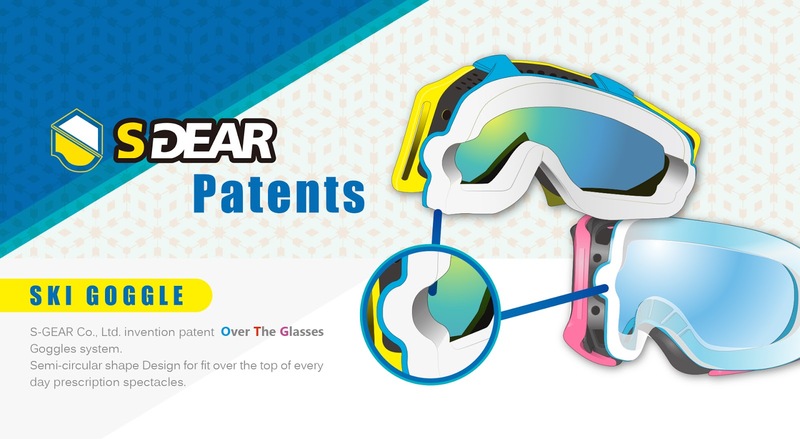 ski goggles,snow goggles,sports glasses,sunglasses,kids sunglasses,safety eyewear maker/supplier/ factory /manufacturer/exporter/trade company/OEM/ODM/design/A reliable friends -- S-GEAR CO.,LTD. 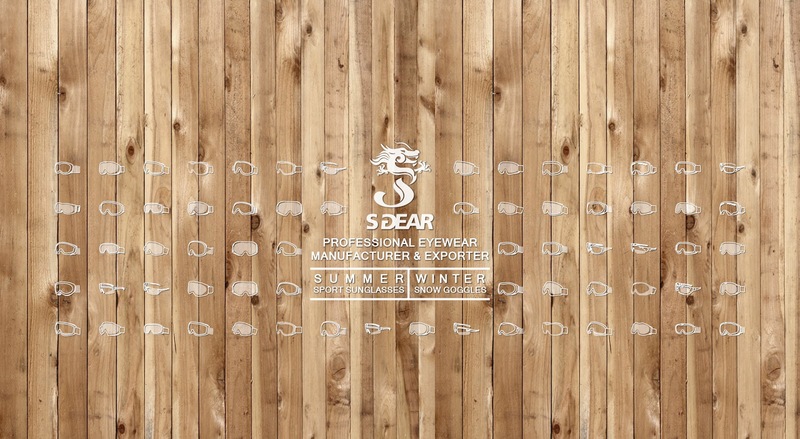 With more than 25 years manufacturing experience, we focus on comfort and safe of our eyewear. 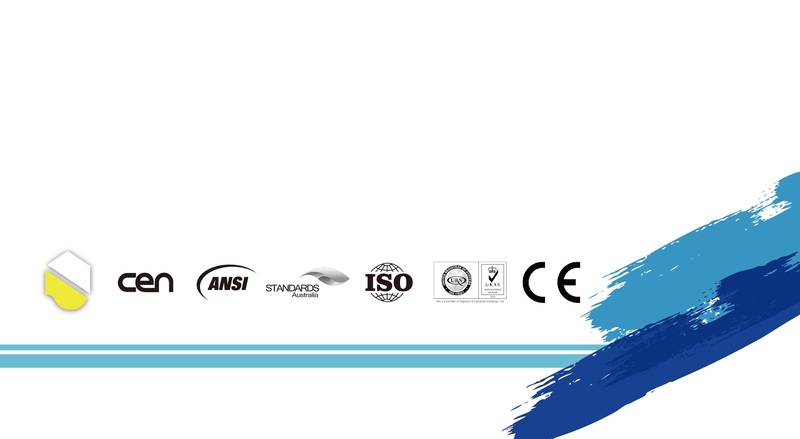 From your inquiry, design, model, samples, production, testing, packaging, logistics and after-sales service, our process is one-stop service to support you, and OEM/ODM styles are welcome, we will do our best to meet your requirements, to reach a 100% reliable service. 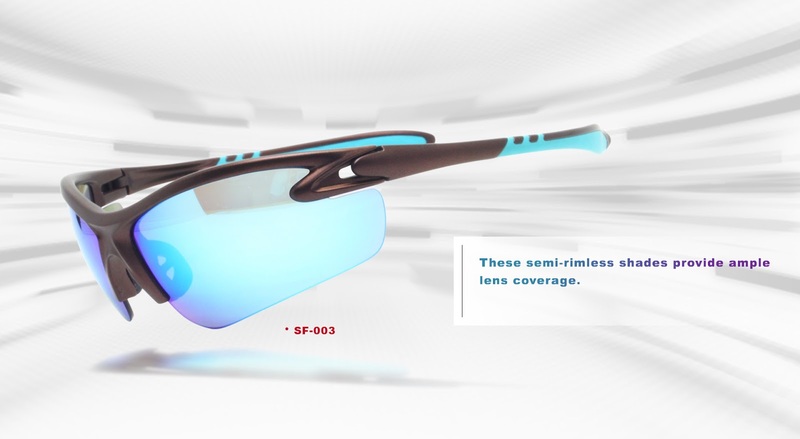 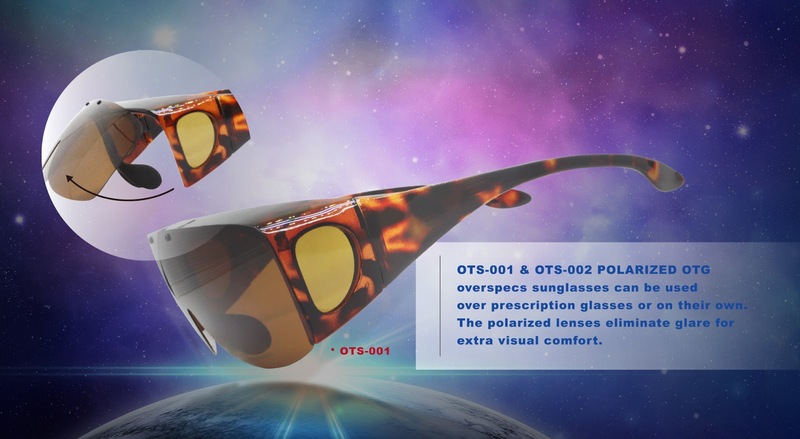 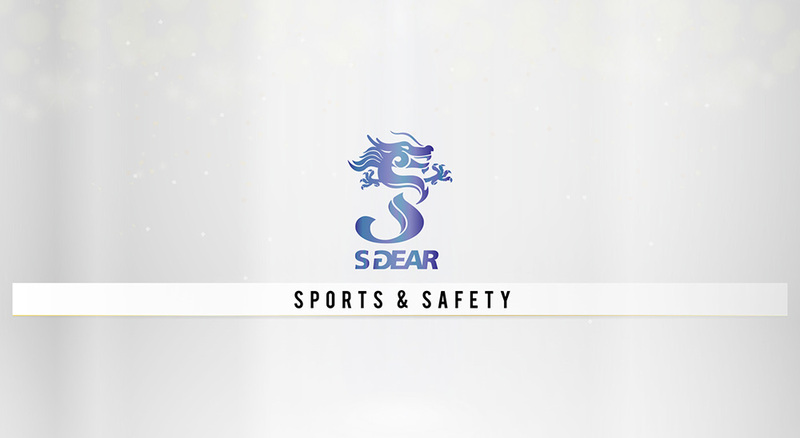 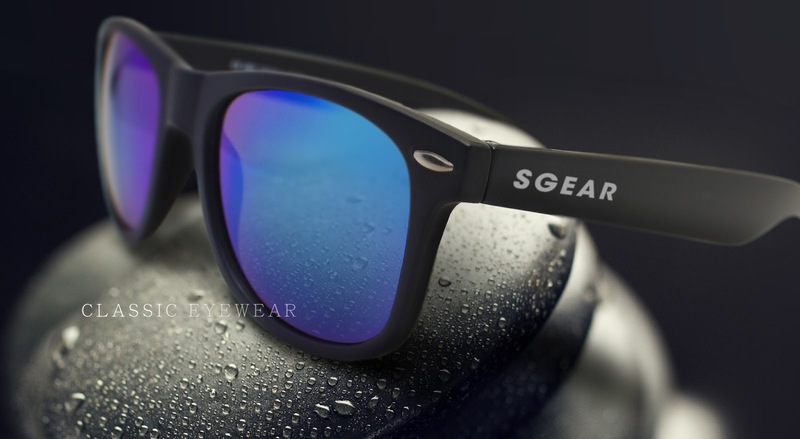 We acquired ISO 9001, CE, and ANSI certification and we will continue to upgrade our technology, hope S-GEAR provide the best protection for every sports fanatics and outdoor enthusiasts, be the shield for your eyes!